BoA has always been one of the greatest Korean artists. She is very talented and well-known both for her great vocal and dancing skills. She speaks Japanese, English fluently, in addition to her mother tongue Korean, with intermediate Chinese. Above all, she exudes the combination of elegance and confidence that no one can resist. Ok, too much rambling. What I am trying to say is that omfg she is super gorgeous with PERFECT skin. And by perfect, I mean it. Here are some snapshots of BoA in Kpop Star. As you can see in many advertisement photo shoots or ad campaign picture, Western tend to go for a matte look whereas Korean love the dewy looking skin. 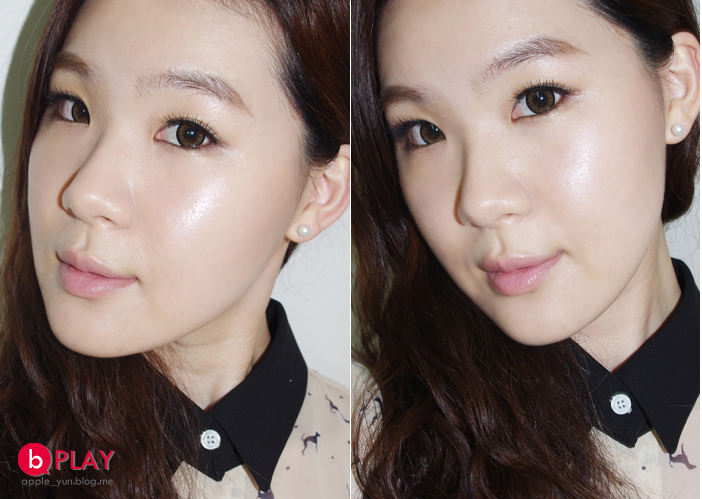 They even mix highlighter with BB cream to create a more natural and dewy, soft look. BoA is one fine example of Korean simple makeup style which indeed magnifies her true beauty. 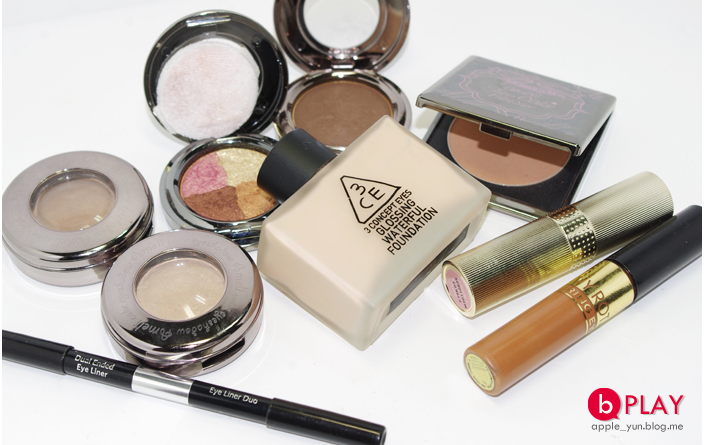 Tight lined eye liner, soft eyeshadows and neutral lip colors are all what she needs. However, when asked what the whole secret behind her perfect skin was, BoA surprisingly answered it was a good CLEANSER. Debuted since the age of thirteenth, she has been very familiar with full makeup for a long period of time. Therefore to her, it is a good cleanser that can wipe out all the dirt thus leave her skin soft and clean after one long day. 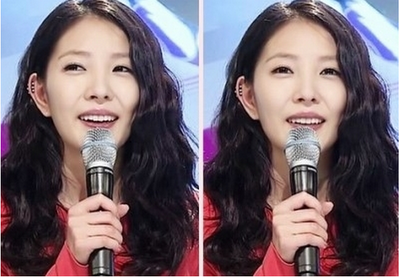 Does anyone think she look like BoA? No? but her flawless skin is very impressive right? More details and complete guides with cosmetics list will be added in the revised edition later. Too much work for now. I have been working on this post for almost an hour which is basically equal to the time I spent on my study the whole week last week haha. I'm gonna rest now, too much work at one time can kill me and my vulnerable brain so good night everyone!